Finally, a coldweather fishing pant for women. The Simms Women's Coldweather Pant is perfect for cold fishing days. These pants fit nicely under waders for extra insulation in frigid winter steelhead waters, or can be worn alone as a casual pant that keeps you nice and warm. The wide waist band won't dig into your skin and offers extra comfort. 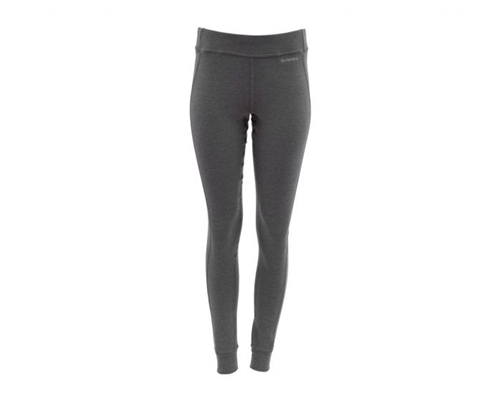 These Coldweather Pants are fleecy on the inside and offer plenty of warmth without the bulk.